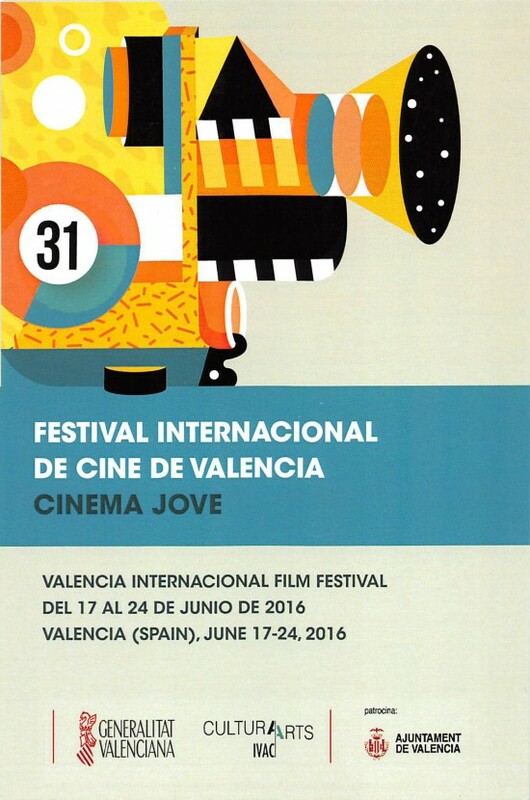 Each month of June since 1995, the Valencia International Film Festival – Cinema Jove takes place in Viveros Park. An international meeting point for competing young filmmakers, under the age of 35, which also includes interesting parallel sections, short film market and screenings. From 17th-24th June, films will take over the streets of Valencia making the nights even more appealing since the warmth of early summer has come to stay. AIP Spanish School is quite near one of the festival’s nerve centers, Viveros Gardens, where outdoors screenings will be held during the whole week. This is an excellent alternative for our students, more willing to hang out a la Luna de Valencia (under the moon of Valencia) – name of the award given to the CinemaJove Festival winners. By the way, you wouldn’t happen to know the origin of said expression? Being a la Luna de Valencia? In our Spanish classes we try to broaden your knowledge of Spanish and Valencian culture as well as learning the language, thus satisfying our student’s curiosity. This year’s edition of Cinema Jove was on the verge of being cancelled due to severe financial and management problems but long-time director Rafael Maluenda, staying true to his word, promises yet another vibrant edition. As usual, one of the festival’s mainstays are the official sections, which are not revealed until the last minute and include the best works of the under-35 European authors in the categories of short and feature film. A new feature of this year’s edition is webserials, a trendy audiovisual product which will reach international levels thanks to the support of other pioneer festivals such as Los Angeles or Marseilles. The Region of Valencia has proven to be headquarters of a large amount of webserials of significant impact: Fracasado por el mundo (Failures around the world), Sin vida propia (Without a life of my own), Desenterrados (Unearthed) or the funny zombie satire Cabanyal Z. Hence the festival’s willingness to be pioneers in this area. 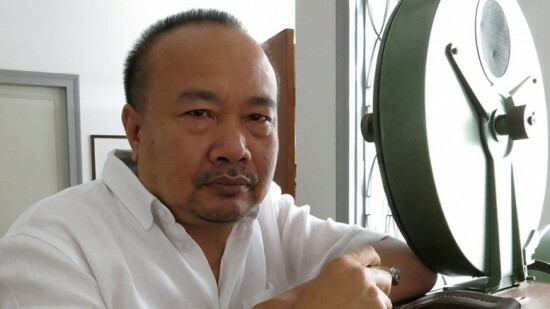 French-Cambodian screenwriter and director Rithy Panh will be the protagonist of the CinemaJove homage. He recently participated, with his latest film Exile, in the world’s most important film festival: Cannes. All through the week you will have the opportunity of seeing a retrospective view of his works, one of the most interesting of present-day cinema and deeply scarred by his experience as a survivor of the Khmer Rouge regime. He escaped from his hometown at 13 and lived in a refugee camp in Thailand before he made it to France. His films –both fiction and documentaries –are a permanent struggle for keeping the memories of the past alive. Panh has recently partnered with actress Angelina Jolie to coproduce her next film as director, based on the emotional memory of activist Loung Un. This, amongst other issues, will be discussed in his visit to Valencia. The rest of the official programme, as well as other relevant information, can be found here. Besides, with temperatures on the rise, more open-air cinema’s are available in the city and in surrounding areas. There are screenings at Malvarrosa beach and other neighbouring towns always free of charge; all alternative and out-of-the-ordinary plans to enjoy during the nights of June, July and August.